The Spartan Race is a leader in the sport of obstacle racing, offering open heats for all fitness levels, as well as competitive and elite heats for those with something more to prove. The first of its kind to feature timing and global rankings, the Spartan Race provides a proving ground for beginner and professional obstacle racers looking to test themselves in new ways across the world. 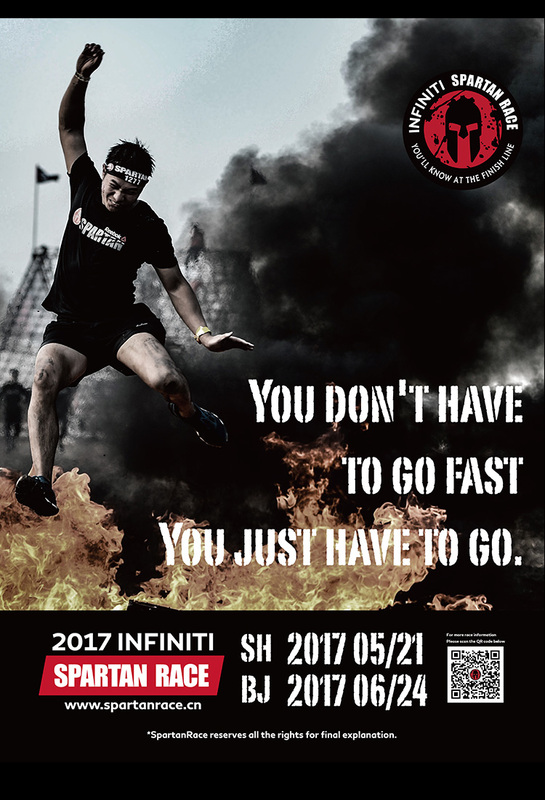 The race actually has you doing some Spartany stuff. You'll throw spears, hoist ropes, carry giant stones, fill gravel, scale walls, and jump over fire. Failure to do an exercise means a punishment of 30 burpees, often roundly considered to be even worse than pushups. More info at their official page.